How well are your coats fitted? Are they good fit or bad fit? Coats – Good Fit? or Bad Fit? Most rules are the same as suit jackets, in that shoulder seams should lie at your shoulders (given what you’re wearing underneath). 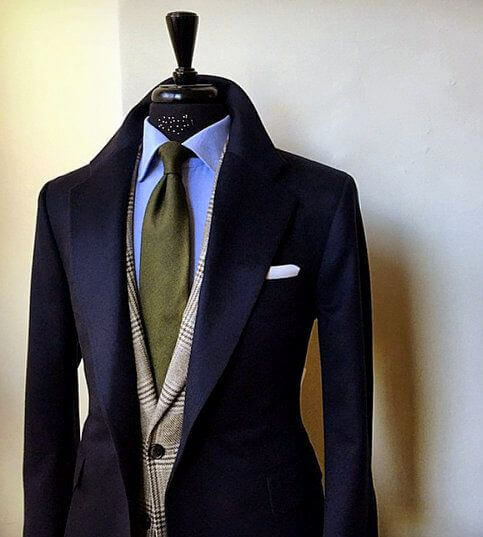 Keep in mind what you will be wearing under your coat, as the size will need to adjust accordingly. 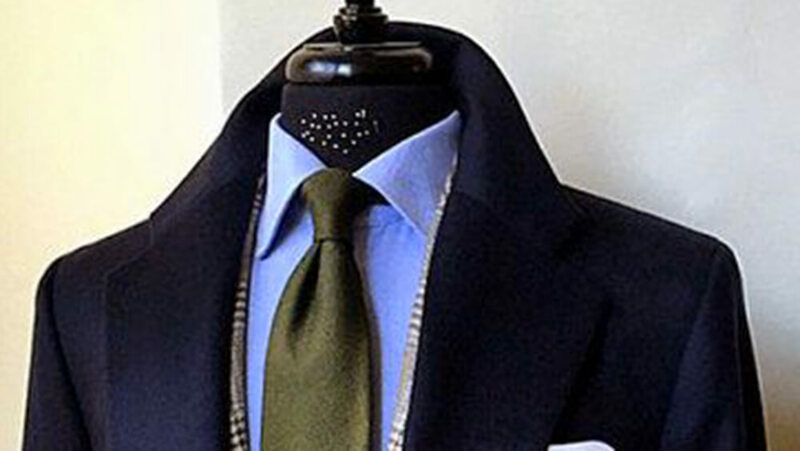 The coat should not be roomy, but should lie close to your body and accentuate your shape. It should be in no way taut, and should allow freedom of movement. Sleeve should go about an inch up your hand from your wrist (an inch longer than a dress shirt sleeve), to ensure that you’re not showing any sleeve from something you’re wearing underneath. Like a jacket, if a coat doesn’t fit right sometimes the bottoms will flare out like a bell, beware of this. It makes the coat look skirt-like. 【Shirts】 Good or Bad Fit? 【Ties】 Good or Bad Fit? This information has been abstracted from howclothesshouldfit.com.